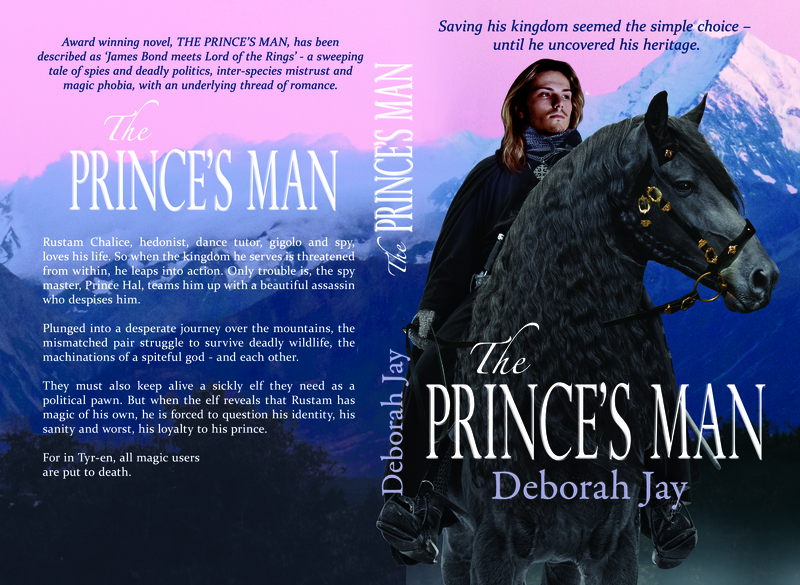 THE PRINCE’S MAN – COVER REVEAL – YAY! Rustam Chalice, hedonist, dance tutor, gigolo and spy, loves his life. So when the kingdom he serves is threatened from within, he leaps into action. Only trouble is, the spy master, Prince Hal, teams him up with an untouchable aristocratic assassin who despises him. 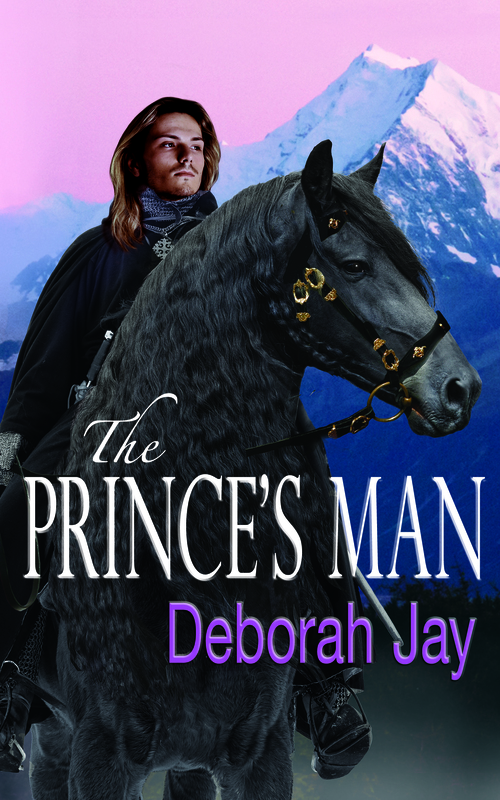 Out on 29th July 2013, THE PRINCE’S MAN is the first in a trilogy, and winner of a UK Arts Board award for best opening chapter of an unpublished novel. 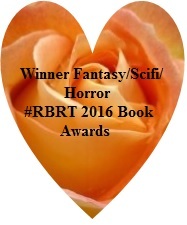 It will be her fiction debut; she has non-fiction equestrian titles published under the name Debby Lush. So eager to read your book, Deborah! 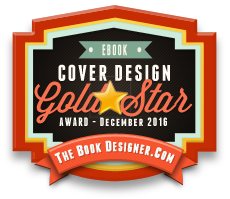 Thanks Jenn – looking forward to finding time to read yours too!